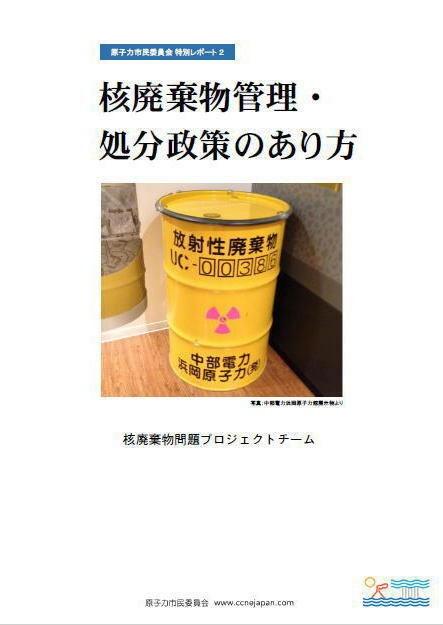 Our Path to a Nuclear-Free Japan: Policy Outline for a Nuclear Phaseout, originally published in April 2014 in Japanese, is a report prepared with contributions from some 70 professional researchers, scientists, engineers, lawyers and CSO staff, as well as comments obtained through 20 public forums held in various towns in Japan during 2013-2014. 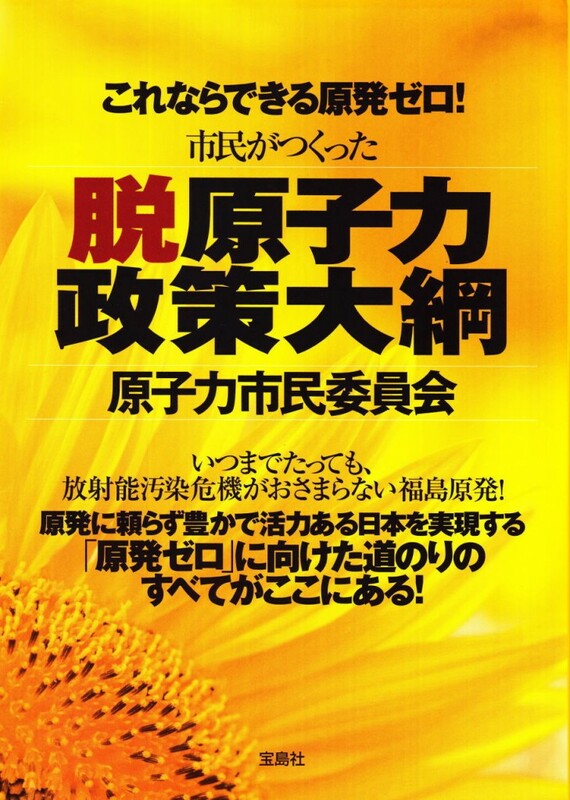 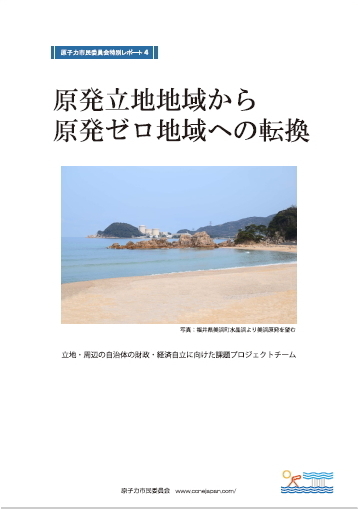 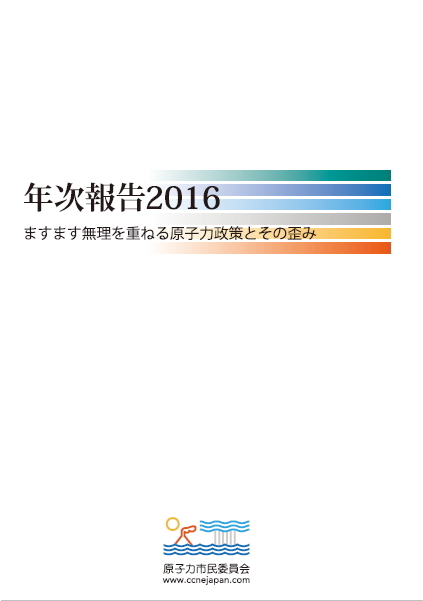 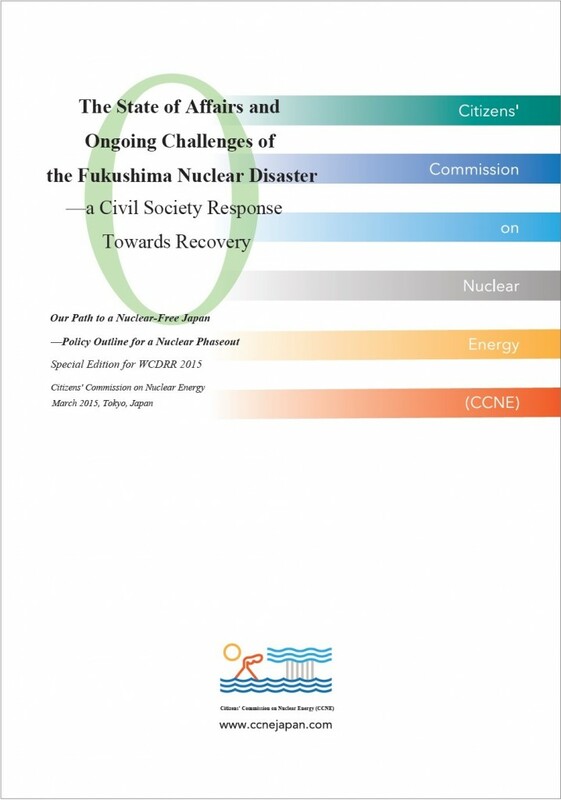 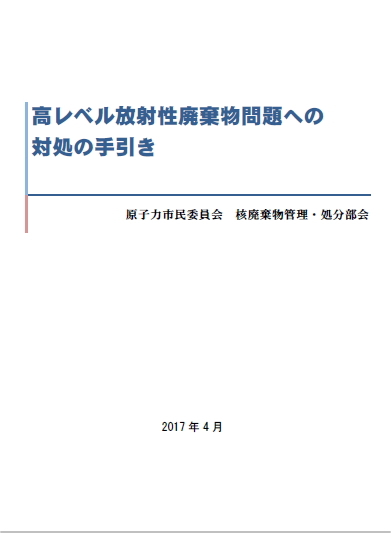 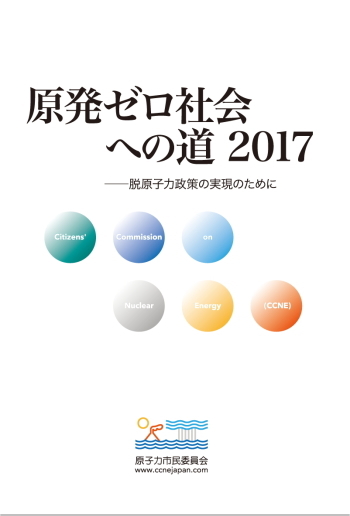 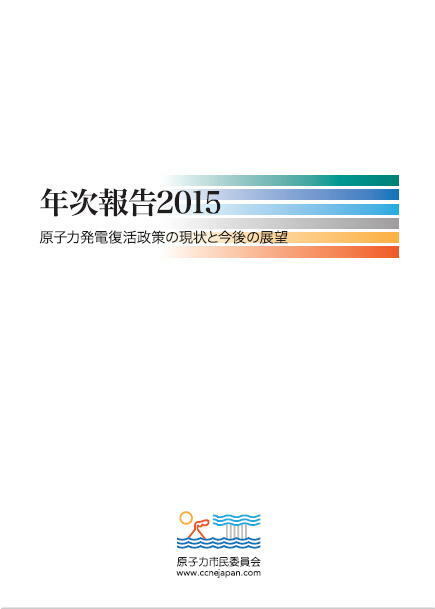 The report covers a wide range of issues, including suffering and damage caused by the nuclear accident, current on-site state of the Fukushima Daiichi, radioactive waste issues, regulation standards, seismological issues and contingency planning, financial considerations and sustainability issues, and the democratic process towards the energy shift. 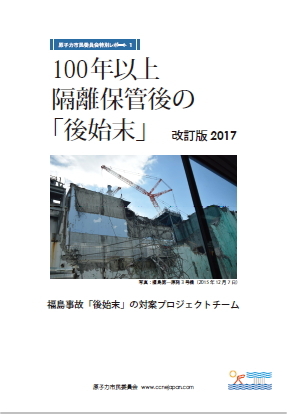 The disaster is far from over and the victims need care and support. 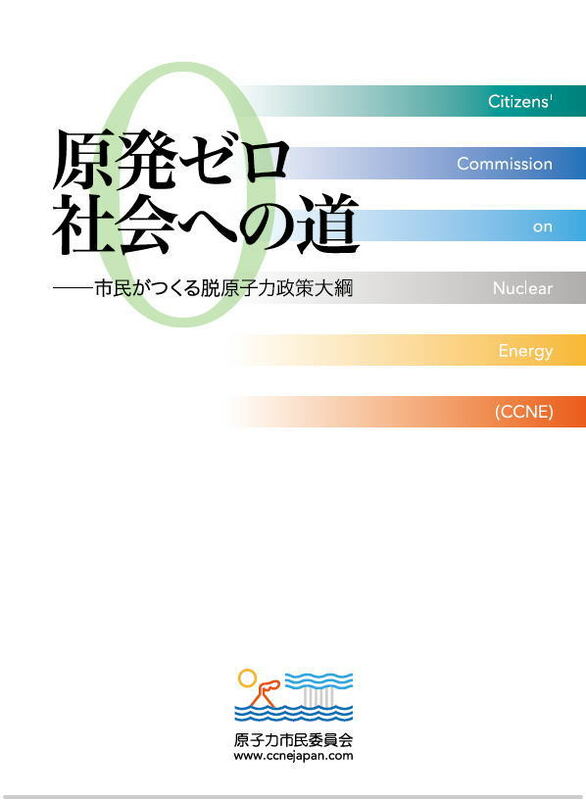 With the translated report, we hope to present correct information to academics, government officials, engineers, technical experts as well as members of civil society and international organisations across the world, and contribute to making progress towards a nuclear-free world. 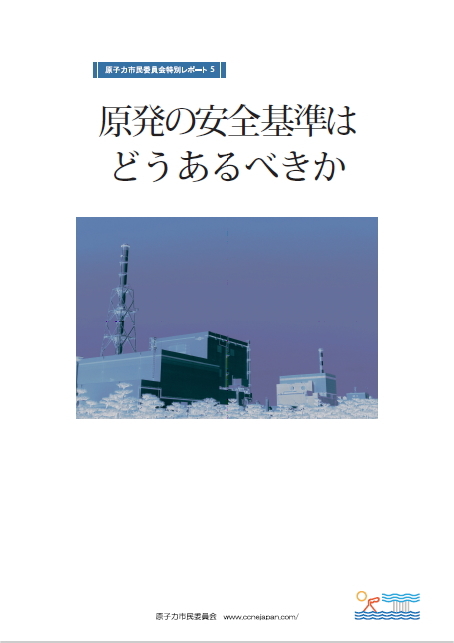 Prologue: Why Should We Aim for a Nuclear-Free Society? 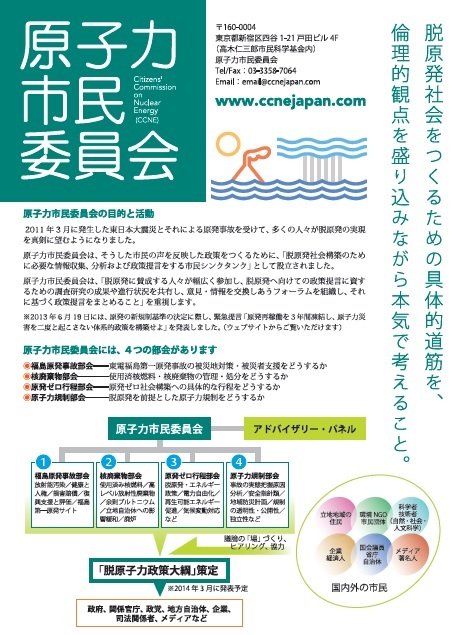 be worthy of the name risk communication? 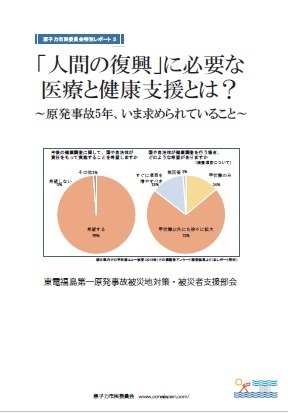 6-2　What Caused the Divergence Between Public Opinion and Energy Policy-Making?